Irrigation Line Boring - Directional Boring, Inc.
What Is Irrigation Sleeve Directional Boring? Directional boring is a trenchless method of installing irrigation sleeves and line underground and under concrete along a predetermined bore path. The directional drilling system allows for the placement of irrigation sleeve with minimal disturbance or disruption along the ground surface. With irrigation pipe directional boring, obstacles like sidewalks, driveways, parking lots, roads and landscaping are easily bypassed reducing the direct and indirect costs of trenching irrigation sleeves and lines. Farm, valley, field, and river irrigating systems often use underground pipes to carry their irrigation lines. 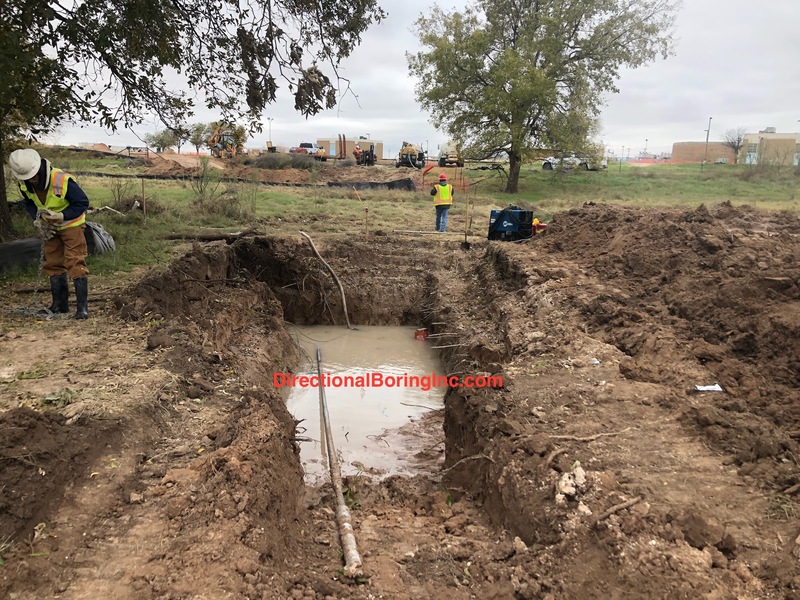 When trenching or excavating is not practical, owners and contractors look to our companys horizontal directional drilling expertise to install their new irrigation lines as well as to maintain their current systems. Commercial irrigating systems use underground irrigation pipe to transport water for their irrigating systems. This can require directional boring to build out and maintain their irrigation lines. 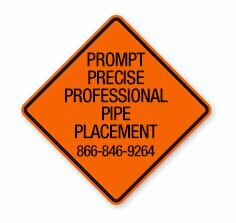 Directional drilling used to be a more expensive option than typical open trench installation. Although there is still a place for open trenches in the commercial irrigation installation world, directional boring can eliminate much of the repair to landscaping, turf and hardscapes. Irrigation boring is a trenchless method of installing irrigation sleeves and pipes underground and under concrete along a predetermined path. The directional drilling system allows for the placement of the underground irrigation sleeve pipe with minimal disturbance or disruption along the ground surface which reduces and eliminates landscaping and hardscaping replacement costs.